Feel Good When You Smile. Dazzle with a whiter smile. Our primary focus is you and your concerns. It is our goal to provide you with a warm, comfortable environment, with a well trained and highly professional staff - giving you the best dental care available. 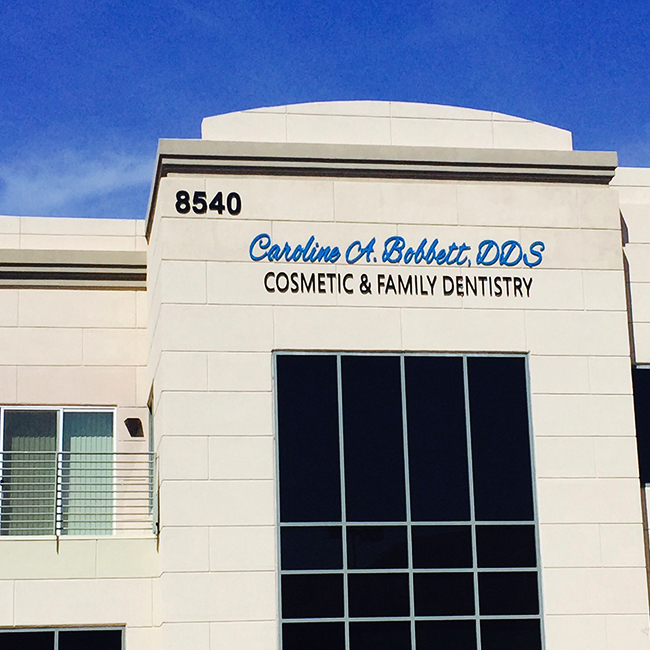 With over 27 years practicing dentistry, a Fellowship and Mastership from the Academy of General Dentistry, Dr. Bobbett and her office offer you hygiene cleanings, bleaching, crowns & bridges, dentures & partials, implant restorations, sealants and veneers. We know how to balance your time, anxiety, fears, and needs with conservative care and treatment plans that you understand. Contact us at (702) 457-6787 to schedule your appointment today. Copyright 2015 Caroline A. Bobbett DDS. All Rights Reserved.